Contact centers, now more than ever, are expected to do more including improving customer satisfaction and retention levels, increasing revenue, and making more collections calls. More often than not these mandates are unfunded and understaffed. So how can it be that now, in this tumultuous economy, is the ideal time to expand your contact center? 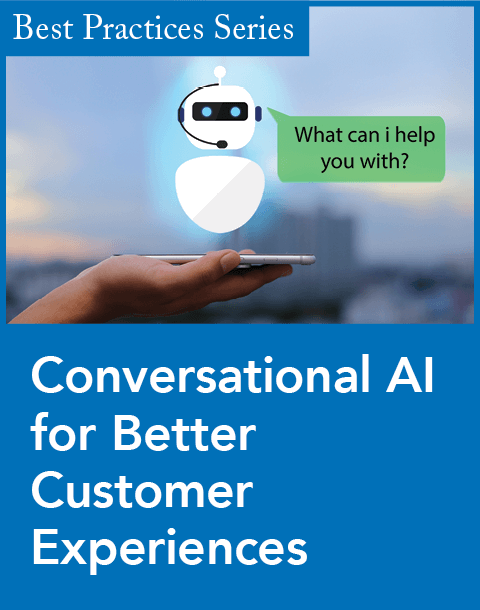 Harnessing the right combination of contact center technology will enable organizations to expand contact center capabilities to include outbound proactive contact, call blending, and agent-less campaigns. With enhancements in these areas, contact centers can improve customer loyalty and increase revenue, all while maintaining the same staff. However, despite the obvious advantages of employing proactive contact, most companies still rely exclusively on their customers to contact them for questions, problems, and even to initiate sales opportunities. When you hear the term "proactive contact" do you frustratedly recall the dinners interrupted by the intrusion of yet another cold caller? That is telemarketing, not proactive contact. Proactive customer contacts are actually sales and service-related calls initiated by a company to deliver information that has inherent value to the customer. So, while telemarketing has fallen out of favor, the contact center industry is starting to recognize opportunities to use outbound contact to add new value to customer relationships. Imagine a customer who receives an automated message from her bank with an alert that her checking account will be overdrawn. She reads the messages on her preferred device and in that message she is notified that with a simple verification process, she can initiate overdraft protection immediately by using her credit card. Her appreciation for this service satisfies her needs as a customer, thereby increasing her likelihood of purchasing more and staying with the bank--that's proactive contact. So why have companies not rushed out and embraced proactive contact in their call center already? You may not know what, if any, proactive contact strategies will be effective with your customers. You may be concerned about impacting service levels or regulations regarding outbound dialing. You are not alone. Let's examine the first steps to implementing proactive contact in a primarily inbound contact center and understanding how to leverage technology to maximize the assets you have and meet the demands of the market in this economy. Until now, technology investments have tended to focus on automating the processing of routine inbound calls using self-service options. But waiting for customers to call is precisely this passive approach to phone-based customer service that so often puts pressure on call center productivity, yet fails to deliver excellent service. 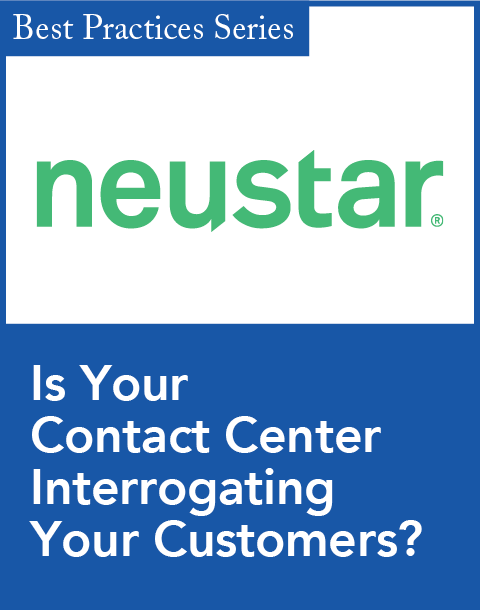 The first step to implementing proactive contact should be a thorough evaluation of inbound contact drivers and the root causes of customer dissatisfaction, both of which are elements managed by the contact center today. Pick one source of inbound calls that may be eliminated with appropriate proactive contact and implement a test case. 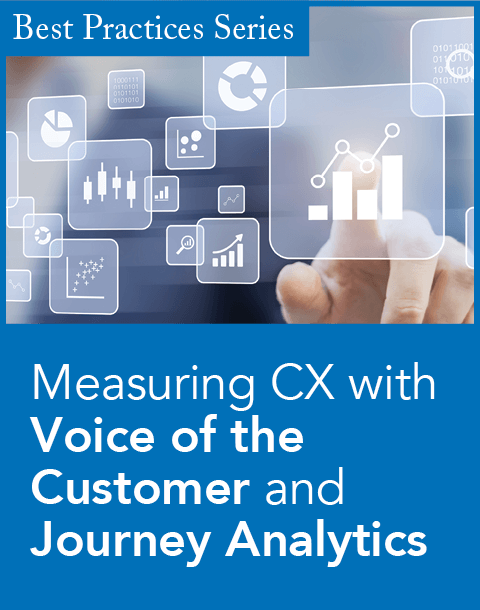 Measure the impact, make revisions, and build a production campaign, all while continually building the competency and reducing inbound call volumes. For as long as outbound activity was viewed as telemarketing, its role was quite distinct. Now as the contact center's focus has shifted to enhancing customer service as an extension of inbound activity, it makes sense to blend the outbound and inbound operations together. To achieve maximum efficiency organizations need to blend their inbound and outbound call center activities tightly so that they can complement each other more effectively. For example, idle agent time during non-peak periods can be better utilized by launching proactive outbound calls for customer satisfaction calls or predictive dialer-based calls containing loyalty messages aimed at high-value customers. These types of calls are consistent with agent skill levels and business mandates for delivering quality customer service. Moreover, these techniques are surprisingly far easier to integrate with current metrics, business processes, and training that align with traditional inbound cross-sell or up sell activities. But what about meeting service-level targets for inbound calls while juggling complex calling zones and abandon rates? This is where the selection of the right predictive dialing solution becomes important. A good solution manages blending and compliance for you and an excellent one provides comprehensive, unified performance reporting. The ability to raise service levels, impressing customers by anticipating their needs and adding real value--instead of leaving it up to customers to call you and risk exposing them to a frustrating call center experience as they wait in line or become lost in the maze of automated options--is indeed the secret sauce in a competitive marketplace. Get proactive contact right with a few basic steps and you will retain customers and increase the competitive gap in the long run. Elizabeth Klingseisen (elizabeth.klingseisen@siemens-enterprise.com) is responsible for managed services product marketing at Siemens Enterprise Communications. She has several years of experience working as an agent, supervisor, and manager in customer service, collections, and telemarketing. Following an MBA, she transitioned into technology and contact center marketing. How to better avoid customer annoyances. Oklahoma Federal Judge Lee R. West ruled on Tuesday that the FTC overstepped its authority in creating the national list. The customer who opts in is the one you really want in the first place.